The Research Council of Zimbabwe (RCZ) was established in 1986 to promote, direct, supervise and coordinate research. One of the major functions of RCZ is advising Government on issues of research for sustainable development. RCZ also provides an exceptional forum for interaction and discussion for the mutual benefit of Government, academia and industrialists. 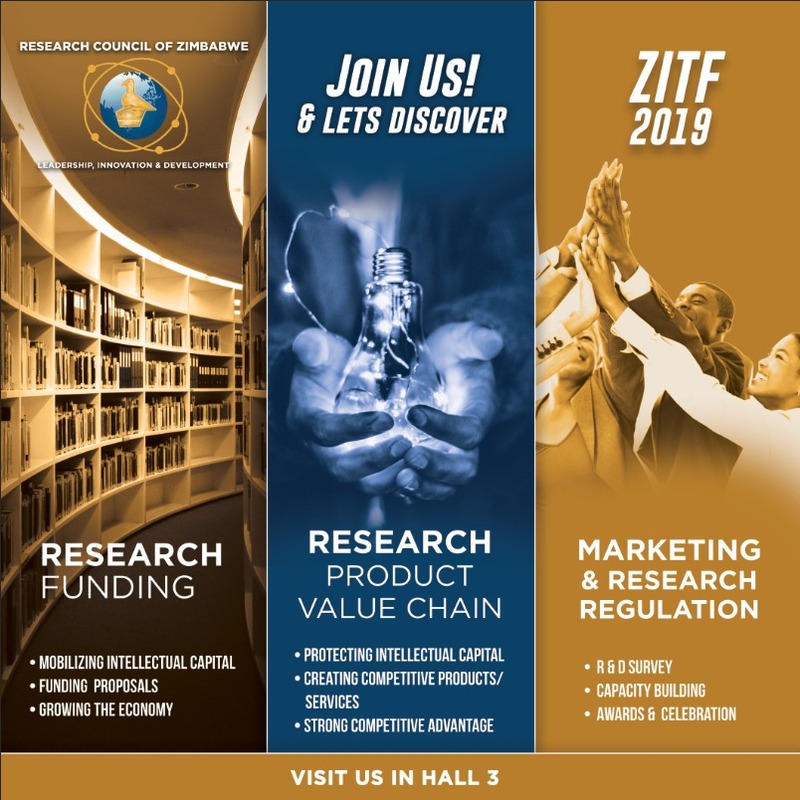 In addition, it is a convenient conduit for financial and infrastructural support for collaborative research among research institutes and councils. RCZ’s role is that of a catalyst, having identified broad areas of concern, it consults and brings together relevant experts to define a programme of work and to seek out sources of funds. The RCZ establishes and maintains links with professional bodies and centers of excellence to enhance the quality of its role as a facilitator of national and international collaboration. RCZ activities are regulated by the Research Act [Chapter 10:22]. To be the pivotal leader, guiding all research towards the sustainable development of Zimbabwe. Directing relevant quality research and creating knowledge sharing platforms aimed at addressing national development priorities. Developing and nurturing a research culture for evidence-based decision making. Ensuring ethical, safe, and valid research practices.